A Mouthguard is an appliance composed of plastic and is worn in recreational and athletic activities to protect the teeth from injury or trauma. According to an experienced dentist at Brighton Implant Clinic, people participating in sport activities should always wear mouth-guards to protect their mouth from injuries. A mouthguard can be worn to prevent serious injuries like jaw fractures, cerebral hemorrhages, neck injuries and incidents of unconsciousness. Sports that involve contact with hard surfaces or competing with other participants can lead to serious mouth injuries. Wearing a mouth guard while playing would be an effective measure to prevent trauma to the mouth. People participating in soccer, martial arts, basketball, football, soft ball, wrestling, lacrosse, in-line skating, rugby as well as recreational sports like cycling and skateboarding should always wear mouth guards. 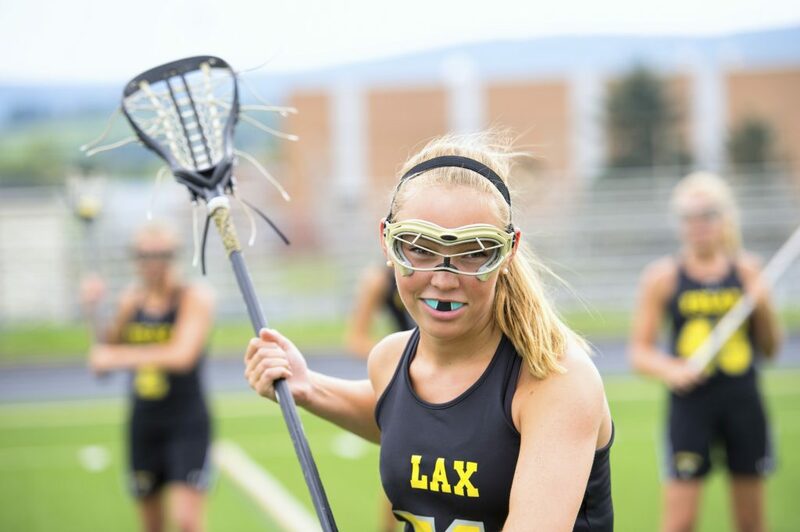 It is very important for parents to make sure that their kids are wearing mouth guards while competing in sports that have the potential for dental injuries. This type of mouthguard is the most affordable but provides the least protection as the fit adjustment of this mouth guard is limited. A stock mouthguard might interfere with breathing and speech because it requires your jaw to be closed in order to hold it in place. Mouth-formed protectors are available as a “boil-and-bite” and shell-liner product. The lining material of the protector molds and fits the teeth when placed in the mouth. Custom-made mouth protectors are the best types of mouth guards. These protectors are specially made by a dentist and they not only provide the best protection and comfort but also fit your teeth well.